QueerFM Arts Xtra is BACK with BATMAN. Justin Saint (aka Filipina Colada) checks out the BATMAN: Arkham City Release Party...and we'll give you the scoop. In our QueerFMVan Bag Segment - your 'Bag About Town' (and we think she's cool AND hot - 'bag'? Nope.) Barb Snelgrove serves up a hot steaming pile - of fab...and a little dish. 0:52:00 Oh The Places You'll ACTUALLY Go!! Three shows, MANY Locations, ALL QueerFM - with PRIDE! QueerFM. We're not sorry. You're welcome. 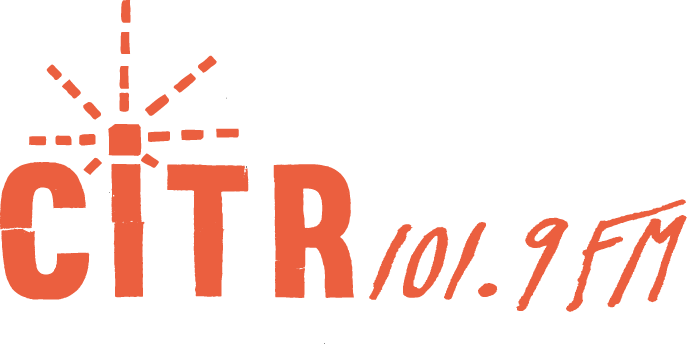 QueerFM broadcasts on CiTR 101.9FM Vancouver EVERY Sunday 6-8PM - with sister shows QueerFM QMUNITY from 5-6PM Sundays and QueerFM Arts Xtra - Tuesday mornings 9:30-10:30AM!